Car buying used to be relatively straightforward. You’d head to the dealership, budget and ideal car in mind, take a look around the forecourt, chat with a member of the sales team, take a test drive and then head home to give it some thought before returning to purchase. The modern car buyer follows a rather different path. In a 2016 study, researchers discovered that one car buyer undertook an astonishing nine-hundred digital actions before making their purchase decision. However, in a digital world that puts near-limitless information at everyone’s fingertips, such relentless research on behalf of the consumer perhaps shouldn’t be that surprising. In the same study, it was noted that 71% of the research was carried out on a mobile device, again highlighting just how different the modern car buying process is with much of it conducted from the living room or coffee shop. The buyer at the centre of the research took three months to make her decision, during which one-hundred-and-thirty-nine Google searches were made, fourteen YouTube videos watched and sixty-nine dealership interactions undertaken. The depths to which the modern car buyer swims when looking for the perfect vehicle is akin to a police investigation in a television crime drama. It would therefore be safe to assume that, by the time they enter the dealership, the prospect is all but decided on their purchase. 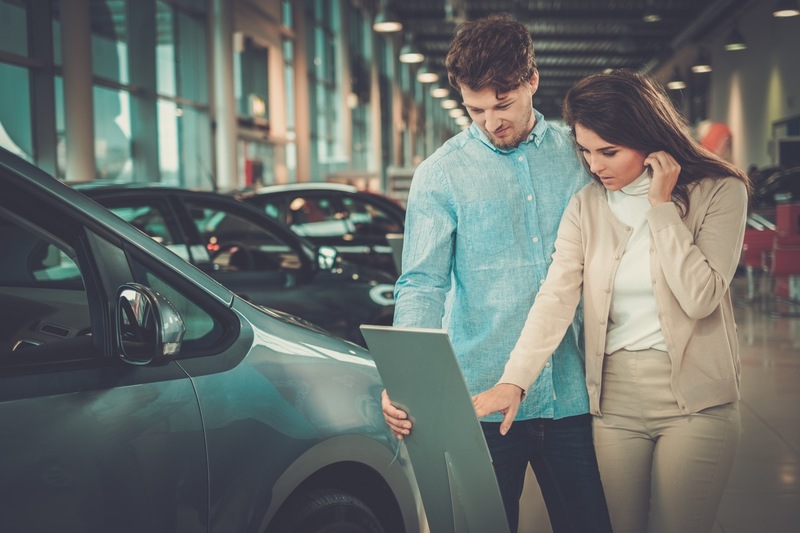 In this post, we’re going to take a closer look at that journey and provide dealerships with an invaluable insight into just how qualified each of their prospects is when they eventually enter the showroom door. The answer may surprise you. When car buyers start the search for their new vehicle, it’s likely that they won’t have a solid idea of the model they want to buy. They’ll consider several different manufacturers and vehicle types and be entirely open-minded as to what will best suit them. This stage of the journey is all about narrowing down what’s right for the buyer, and they’ll do it solely from their couch, at their own pace. Expect 3rd party sites such as car review and magazine websites to reign supreme at this stage of the buying process. In particular, crowd review platforms and forums – where real-life purchasers offer their opinions – will have a significant bearing on the purchaser’s decision to pursue a particular vehicle; too many negative reviews from real people will almost certainly put them off. Once the buyer has conducted the above research, only then will they move onto dealerships and, finally, the OEM’s own websites. Research car models and types (sources: 3rd party website, review sites). Research car pricing (sources: dealerships, OEMs, 3rd party sites). Find vehicles listed for sale (sources: dealerships, OEMs). Compare different models (sources: OEMs, crowd review sites). Find out what current car is worth (sources: 3rd party sites like Parkers). Locate dealer (sources: Google search). The last stage indicates just how vital it is for a dealership to have their Google listing up-to-date with contact details, correct geographical information and opening times; it’s usually the first glimpse potential customers will get of your business. The web is all about content. Content drives engagement and tempts people to make purchasing decisions. Expect the above to be the focus of the car buyer’s journey. There are two stats we’ll wrap up with: while 88% of customers use the internet to shop for their cars, 70% are still undecided when they enter the showroom. So, despite the significant amount of time and effort invested in their research, the people who visit your business can still be swayed. Surprising? Sure – but what an opportunity! 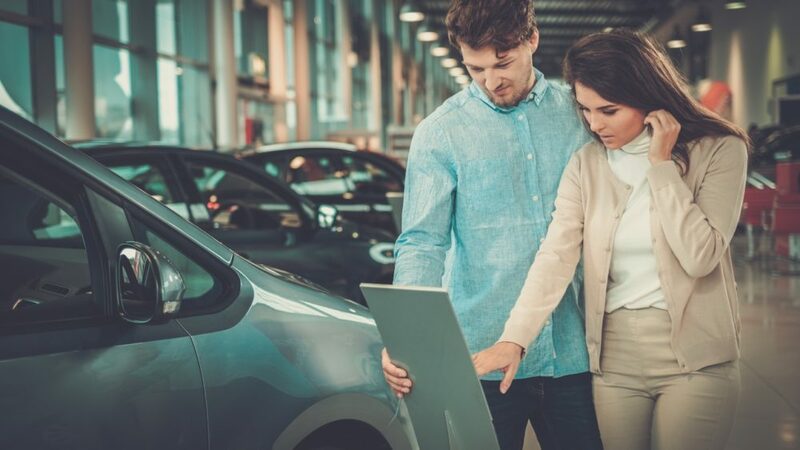 Far from the traditional car salesperson becoming a smaller cog in the process, their role has never been more important. Tempting highly-qualified leads to part with their hard-earned money remains a serious skill and the final part of the car buying jigsaw.